Restoration of payments for Pennsylvania breeder and stallion awards that have been suspended since late March because of incorrect language in an omnibus horseracing reform bill signed into law in late February will have to wait at least another month. 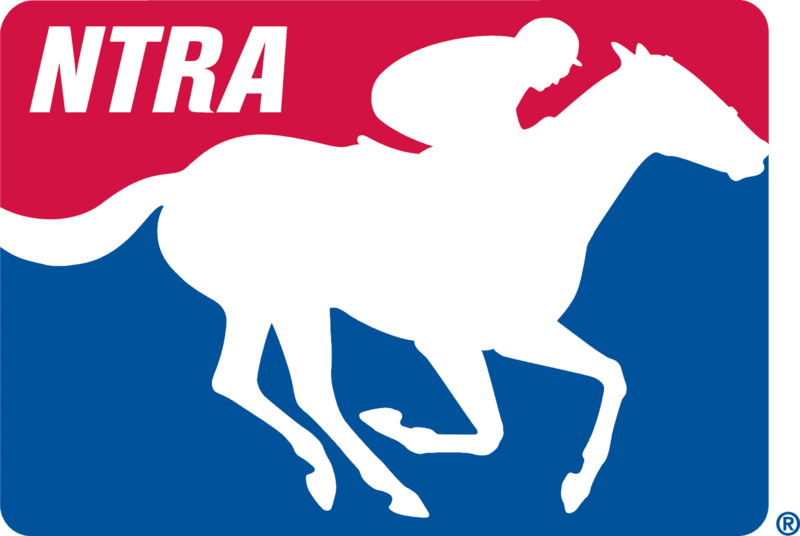 A spokesman for the Pennsylvania Horse Racing Commission, which falls under the state Department of Agriculture, said the PHRC at its July 27 meeting tabled consideration of a request by the Pennsylvania Horse Breeders Association to make the payments based on current law. The issue is expected to come up again at the commission’s next meeting. The Department of Agriculture, because of the language in the racing reform bill, decided it couldn’t make the payments. According to PHBA statistics, 2015 breeders’ awards totaled $9.31 million and stallion awards $1.65 million. The incorrect wording led to a back-and-forth in the Pennsylvania General Assembly, which wrapped up its regular session in early July. The House of Representatives approved an amendment that would increase percentages that goes to breeders’ awards from the gaming-fueled Race Horse Development Fund, but the Senate opted to reinstate the percentages that have been in place for decades. Though the legislation died at the end of the session, the House was working on compromise percentages one legislator said will be addressed when the legislature reconvenes in September.